Today’s customer needs Wi-Fi everywhere as we are ‘always connected’. Wi-Fi is more than a guest amenity; it’s a prerequisite for enhancing productivity and for doing smart business. Our WiFi solution are suitable for mobile network operators (MNO), Wireless ISPs, and providers of large Wi-Fi deployments and hospitality sector. We help to build your . 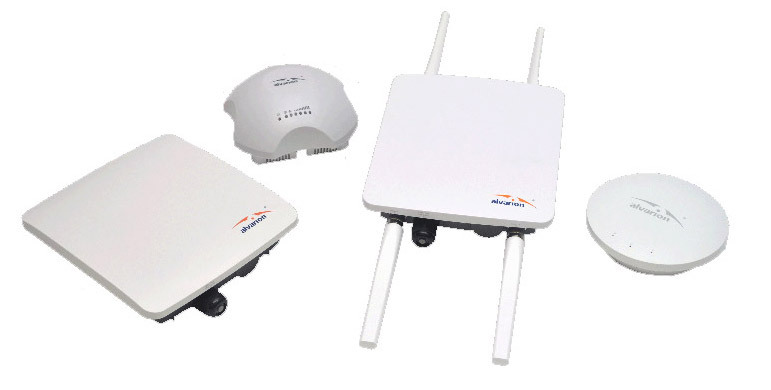 Wi-Max / LTE network with the products and Solutions from M/s Telrad. Our solutions enable unique capabilities that address real field requirements, such as using LTE for fixed applications or Fixed and Mobile Convergence. 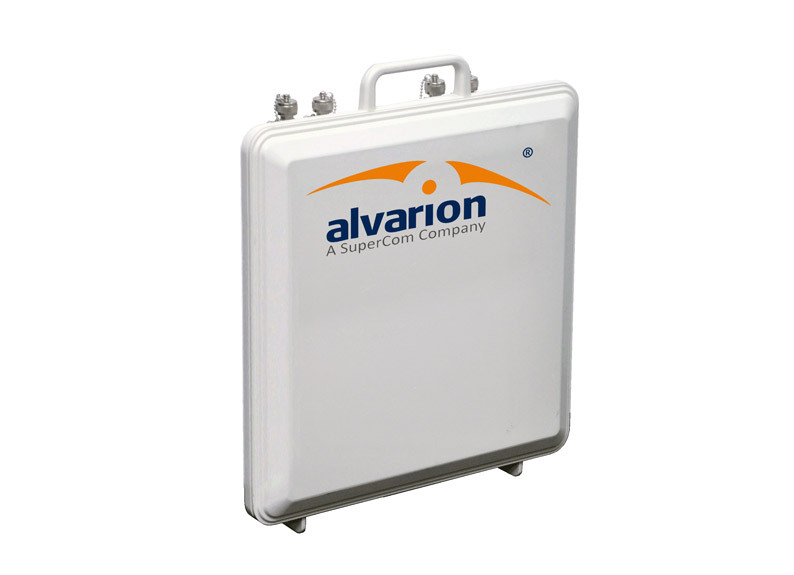 Our offered base stations are eco-friendly with low power consumption and a small footprint. We specialize in designing base stations/eNodeBs that are compact, packing extreme functionality into an all-in-one, all-outdoor, easy-to-install unit. Our solutions allow operators to protect their current equipment investments, moving to LTE at a pace of their own choosing – without disrupting service continuity. 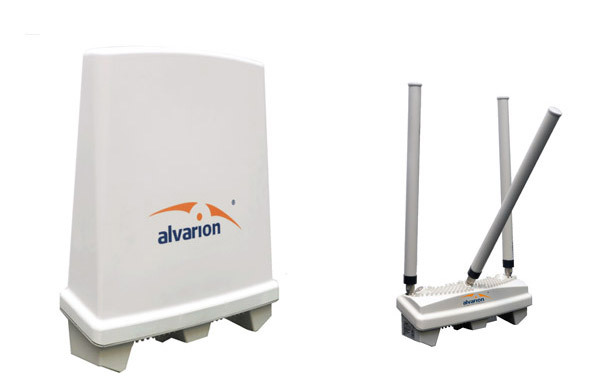 Our base stations reduce OPEX and CAPEX by combining a small form factor size, macro cell performance, easy installation and low power consumption. 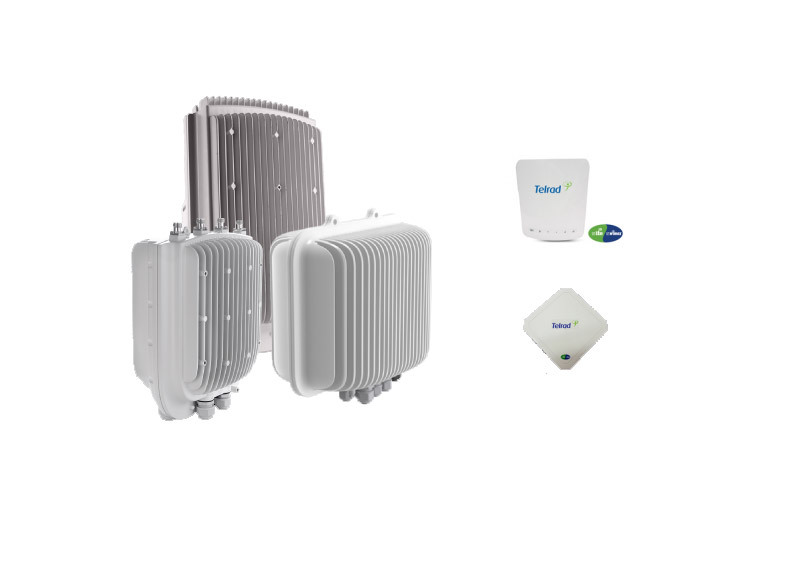 Our dual mode base stations and CPEs enable a practical and cost-effective path for upgrading your existing WiMAX network to LTE (via SW upgrade). 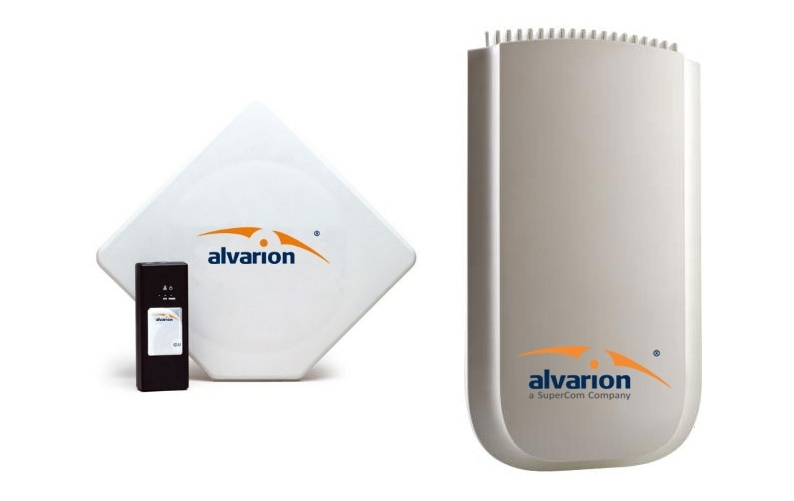 Aryacom provides point-to-point digital access radio solution in Sub-3 GHz licensed frequency spectrum to establish robust wireless transmission of Internet, voice and data traffic over distances of up to 250 kilometers with capacity of up to 65 Mbit/s for both access and transport applications. 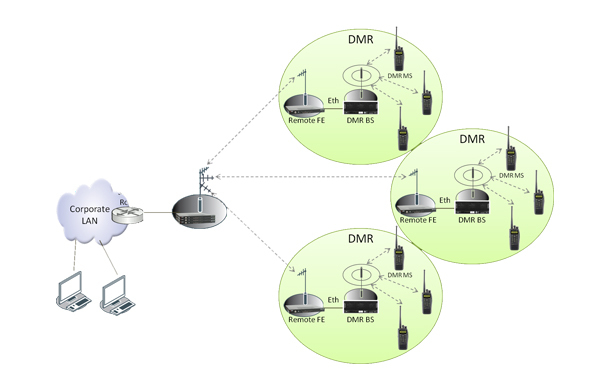 Offered solution is one-box solution combines an IP radio, digital and analogue multiplexer and digital crossconnect. 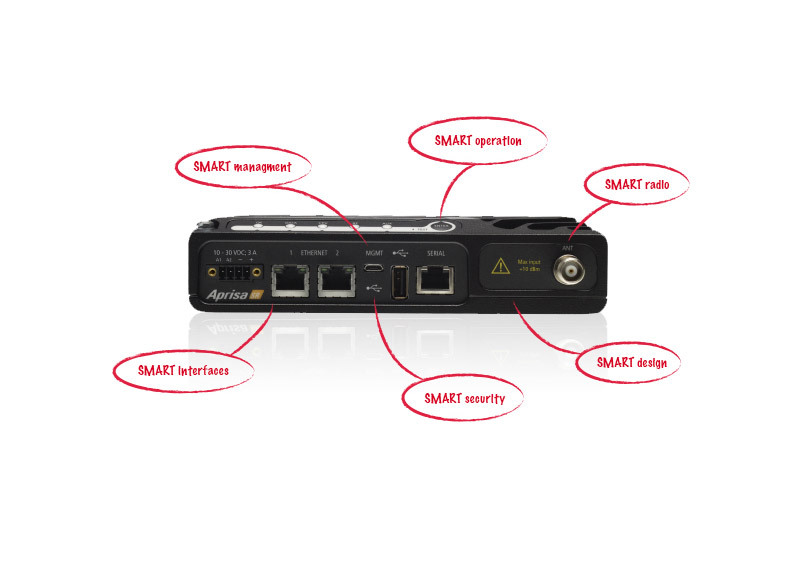 Its comprehensive range of interfaces means it can be used across a huge range of industries and applications, supporting all voice, data and IP requirements through following eight customerconfigurable interface slots.